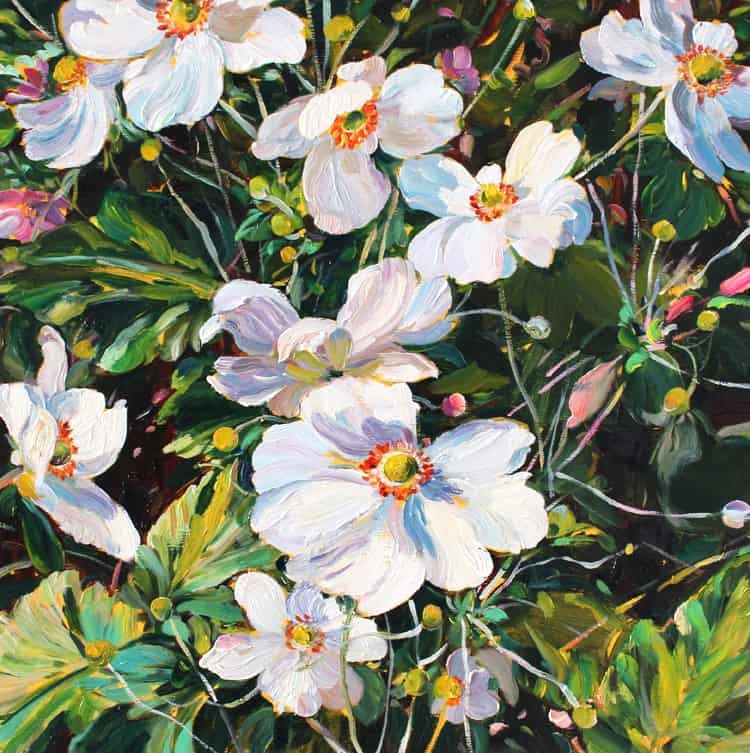 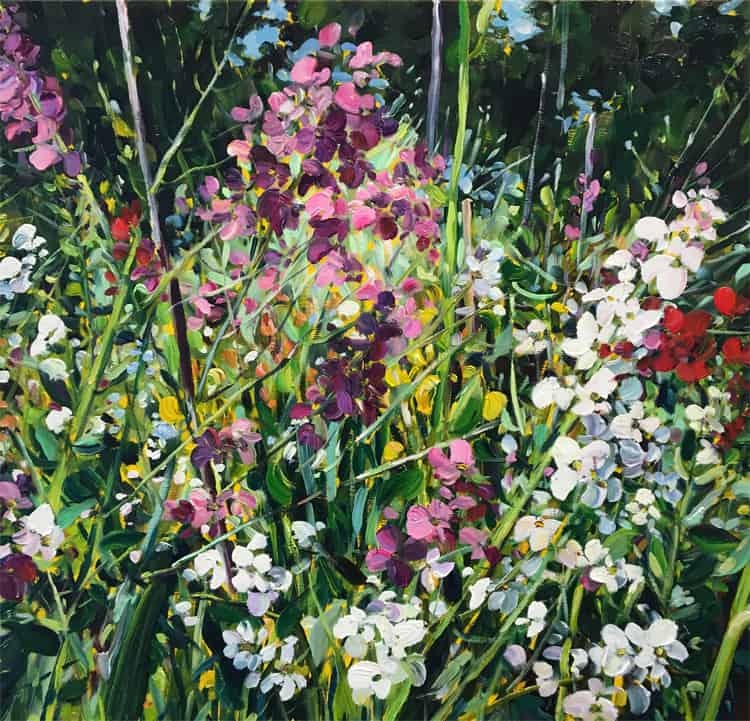 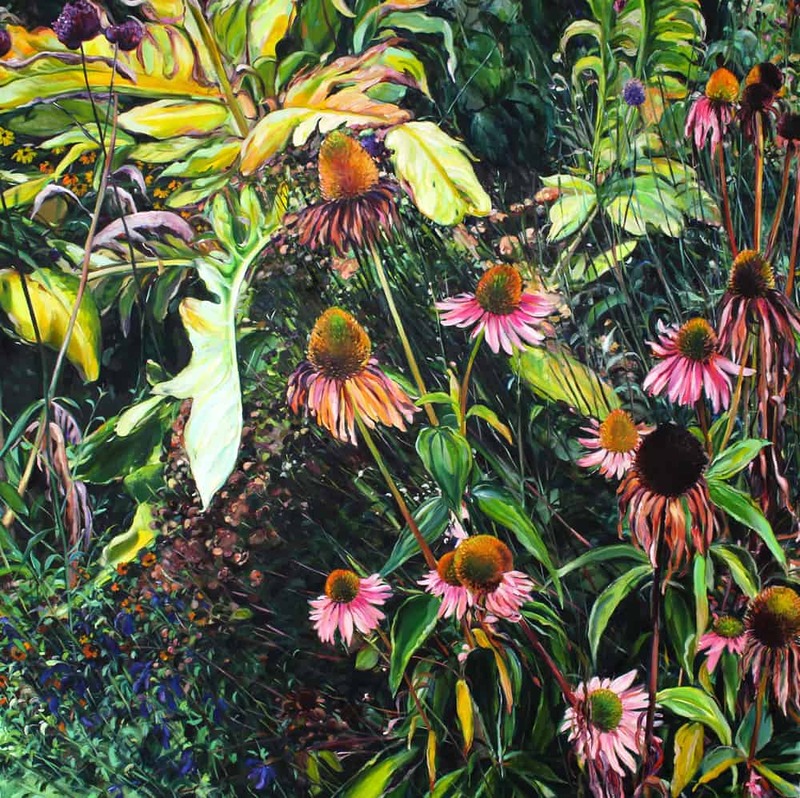 In her current exhibition ‘What Grows Beneath’, Krista continues to explore new ways of seeing and understanding her place in relation to nature. 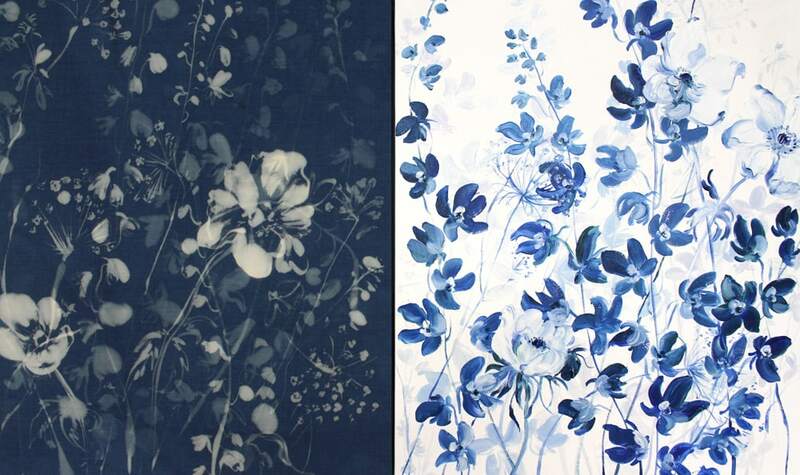 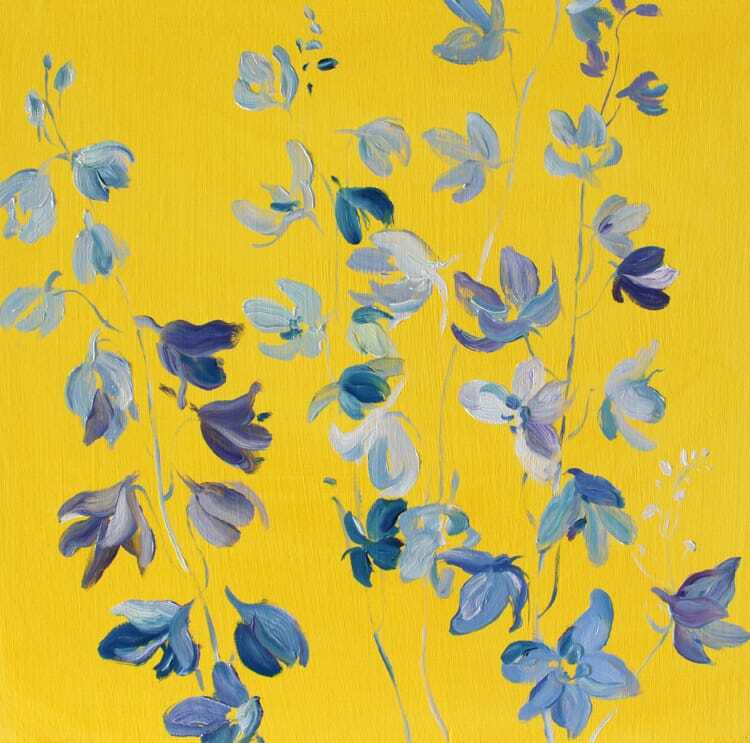 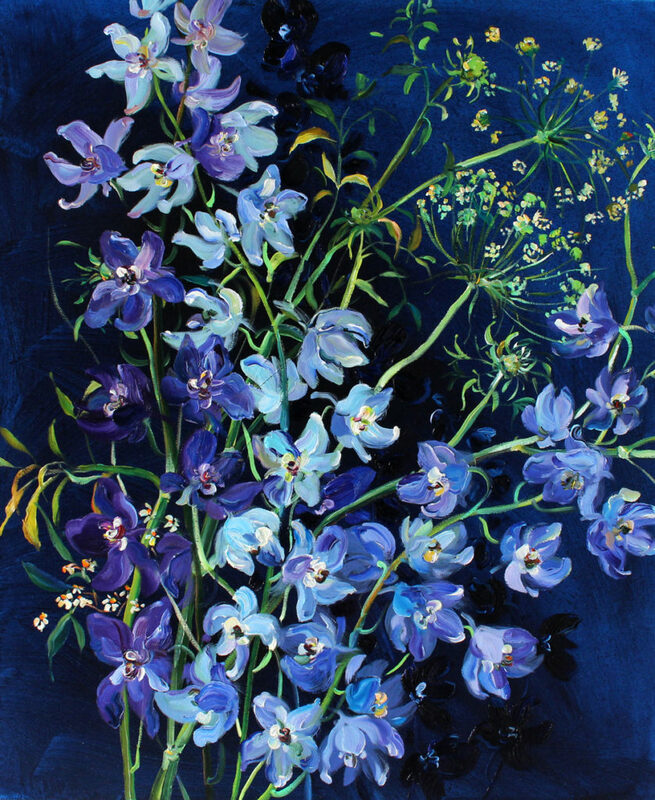 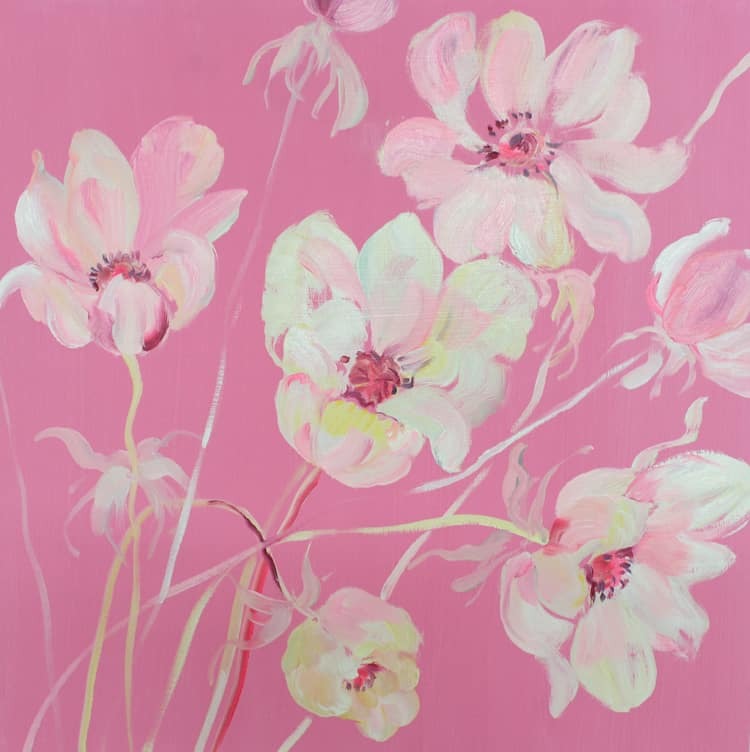 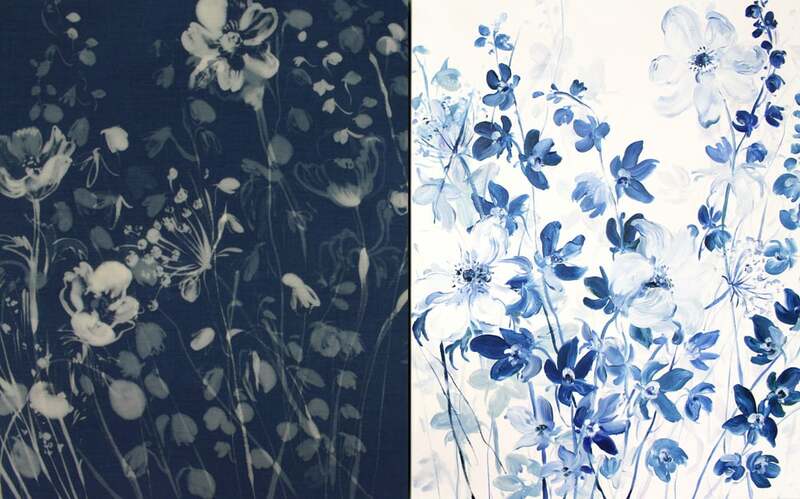 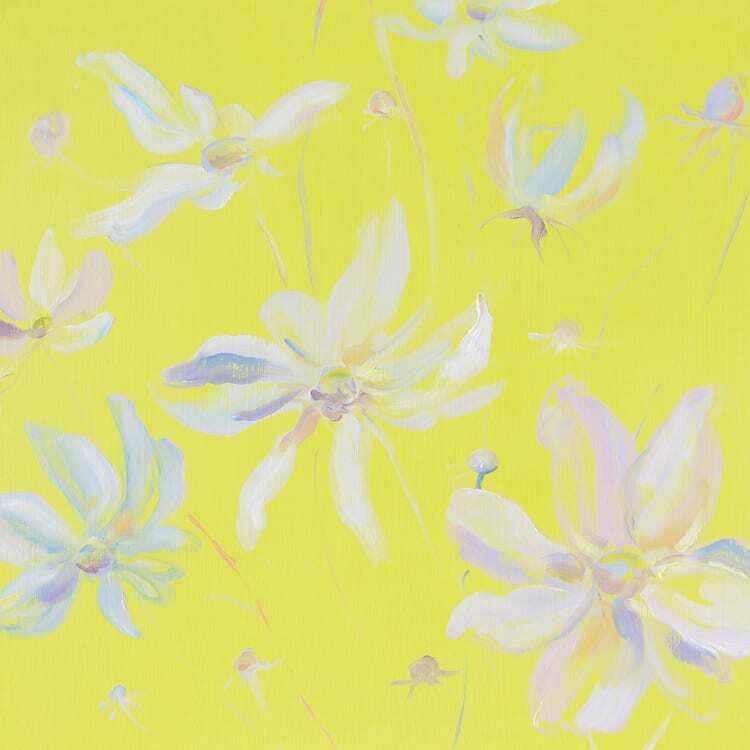 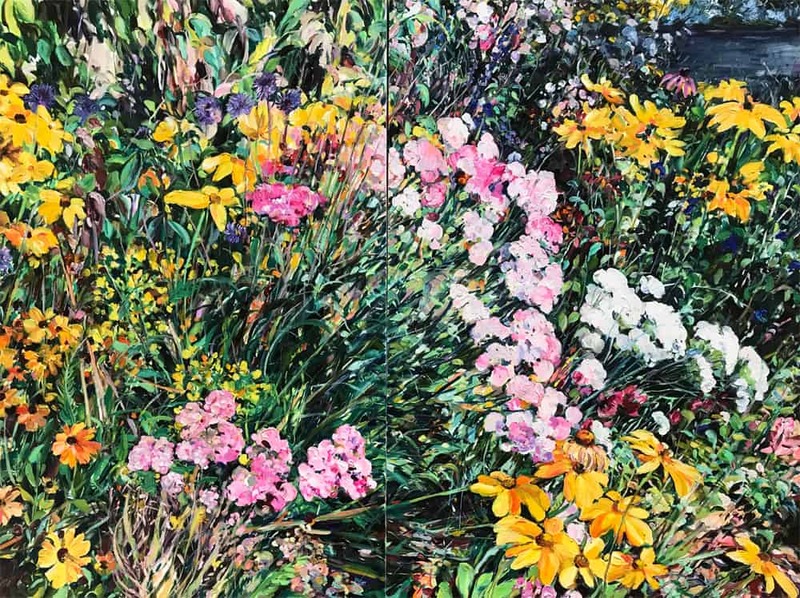 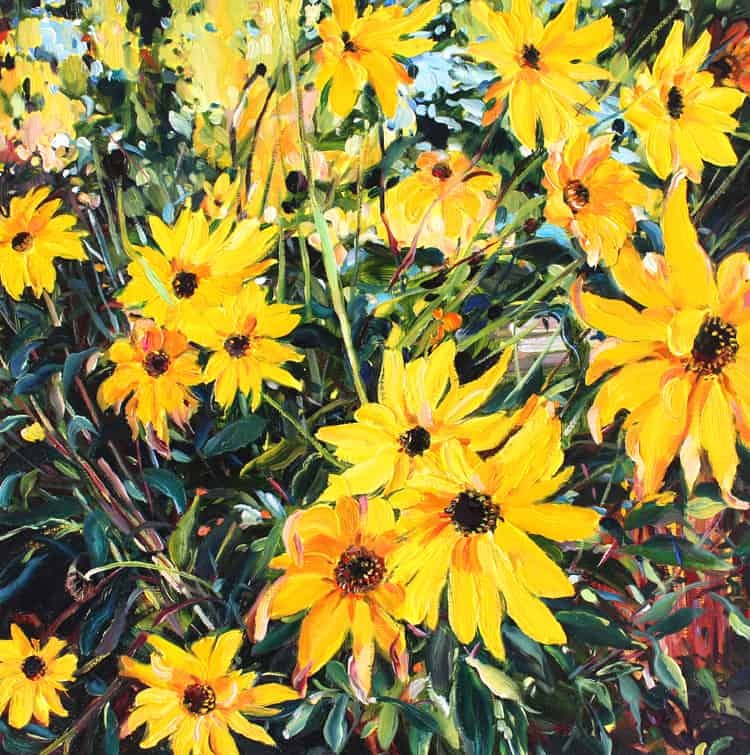 This work showcases the immediate beauty of individual flowers when working from life in contrast with the process of working from photographs, memory and reflection. 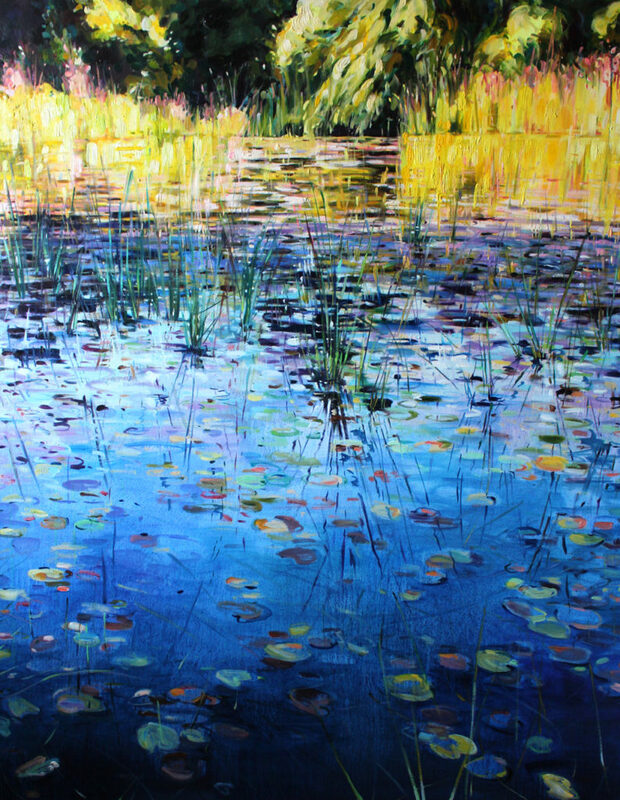 Krista Johnson is a Vancouver based artist. 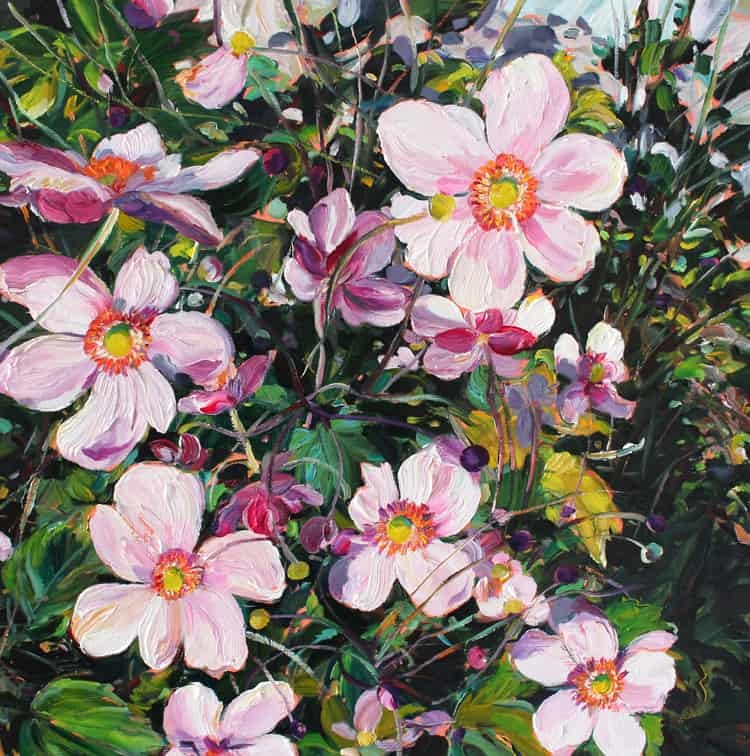 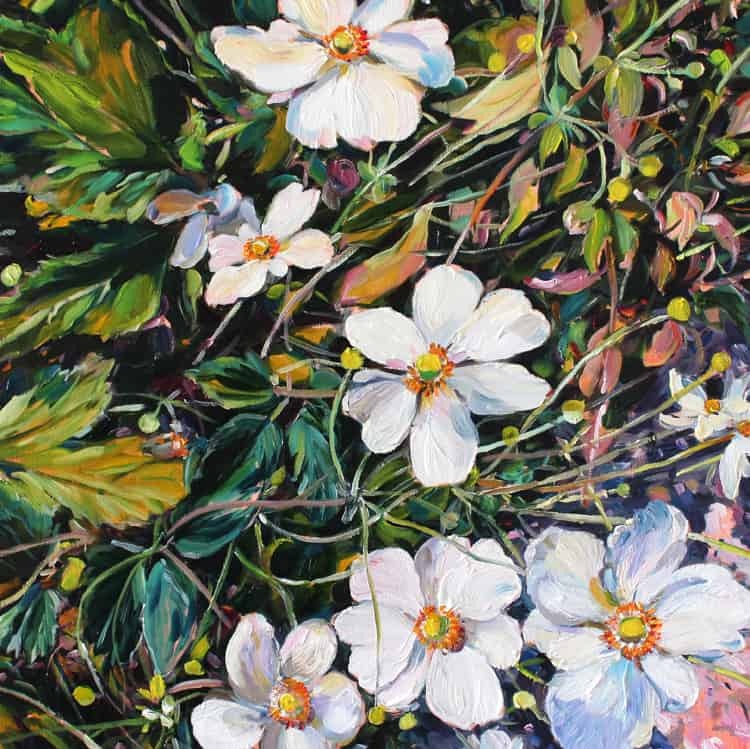 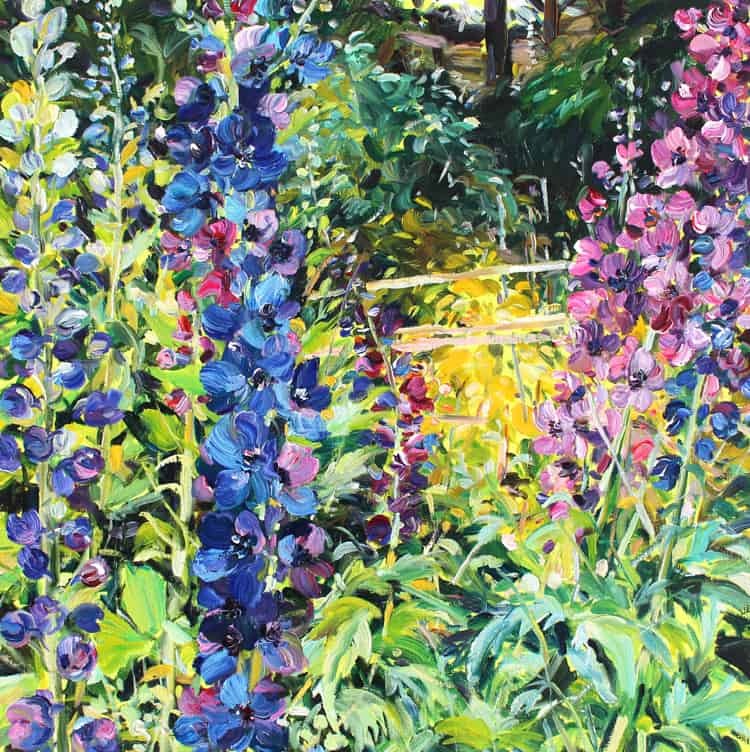 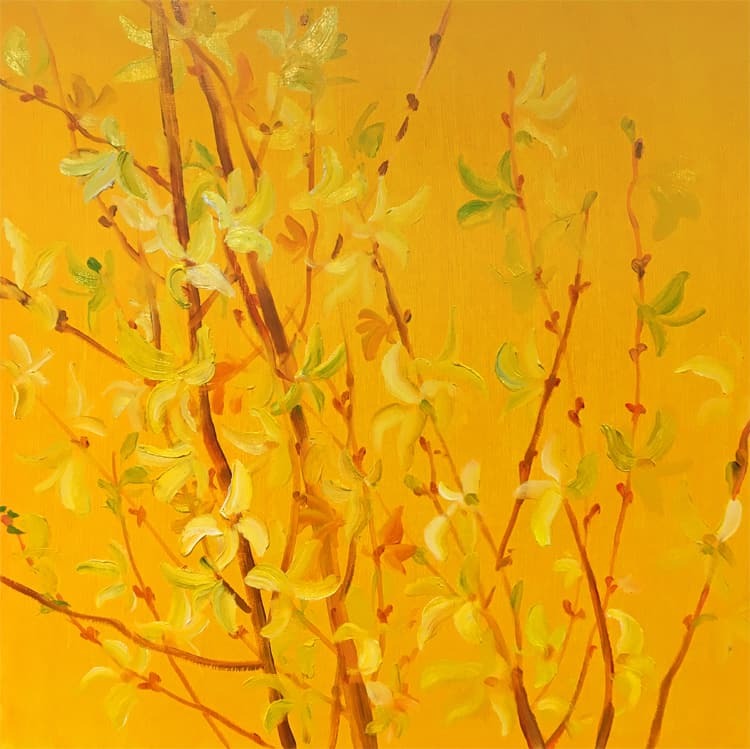 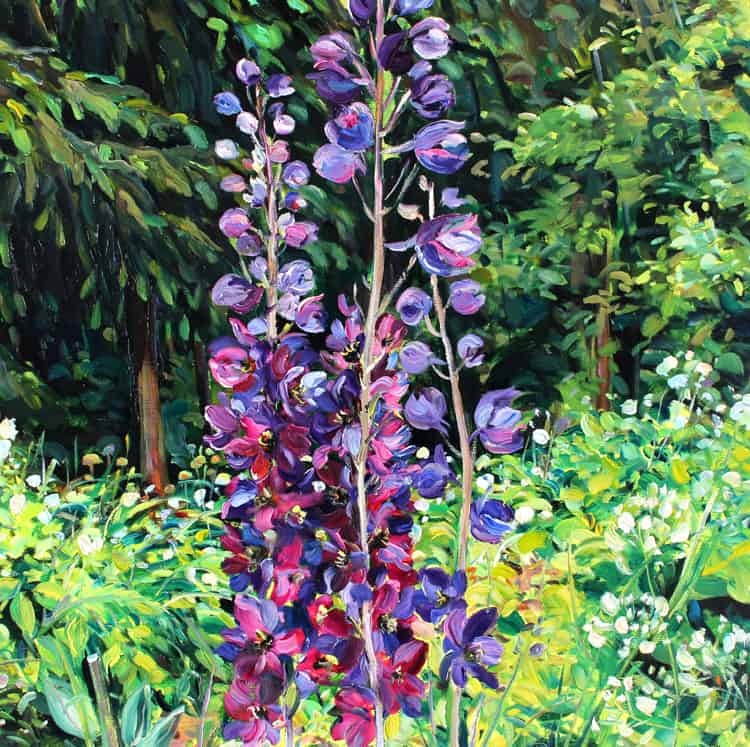 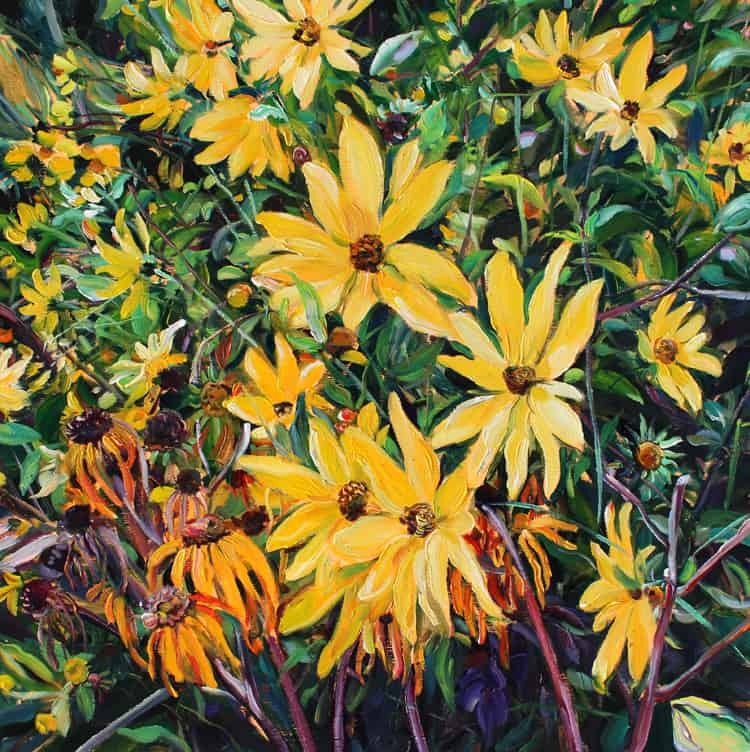 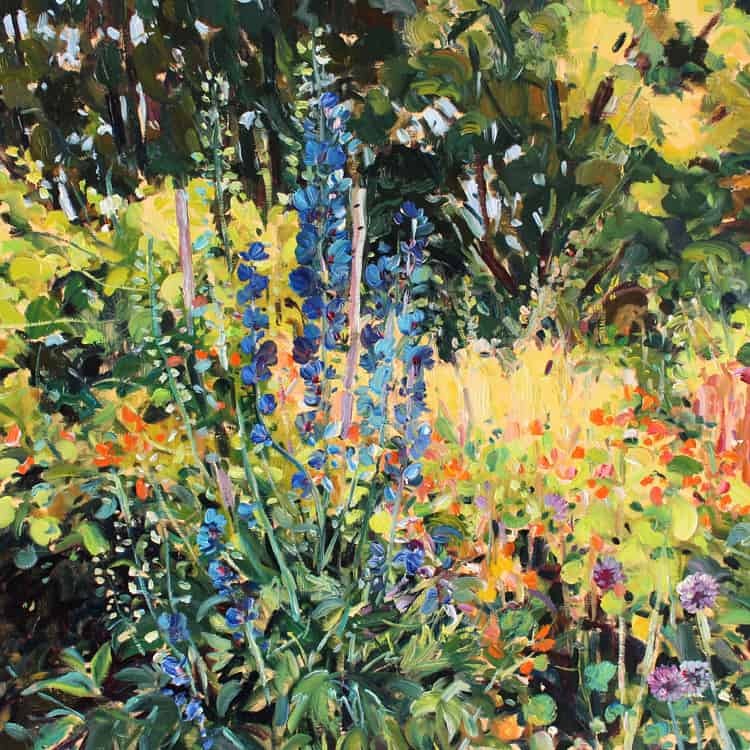 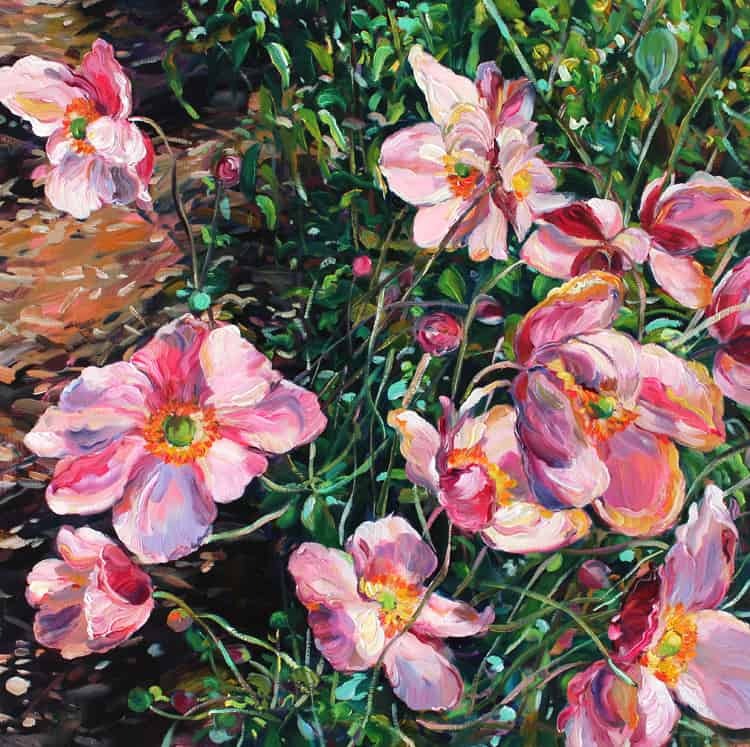 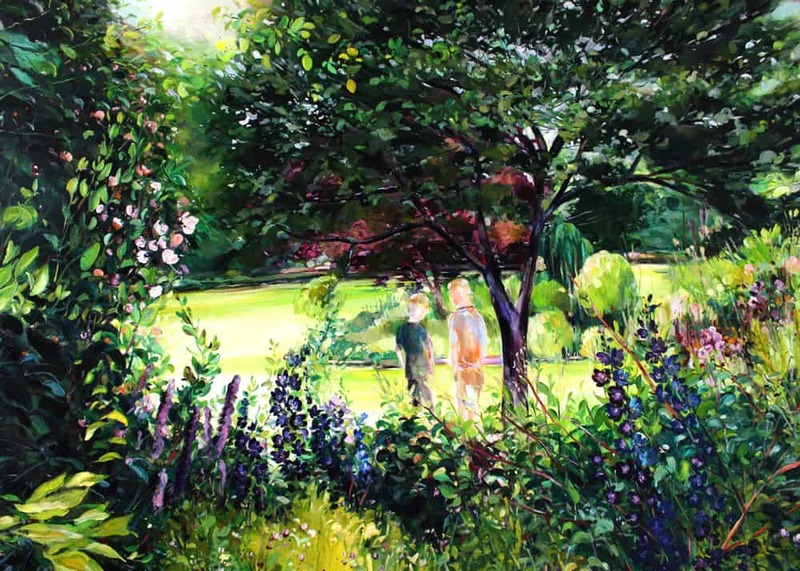 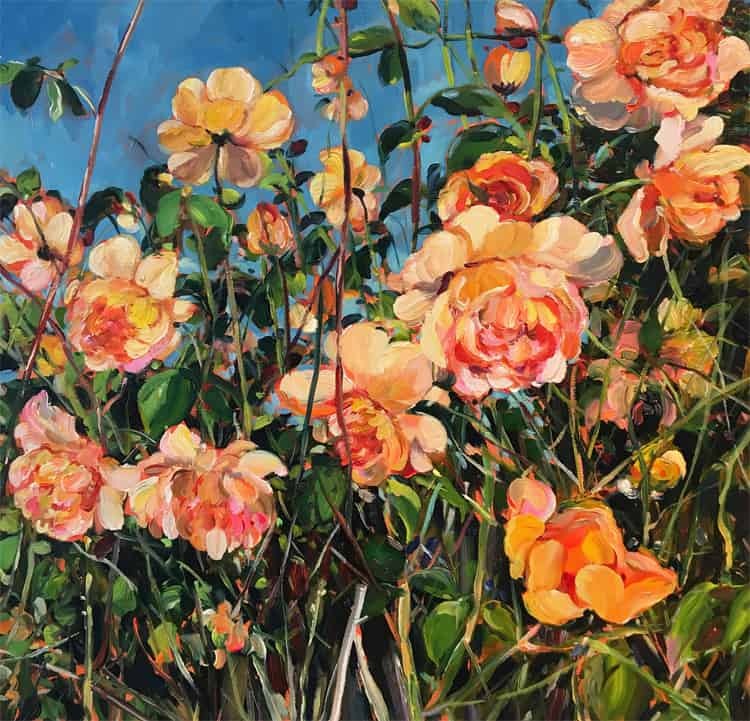 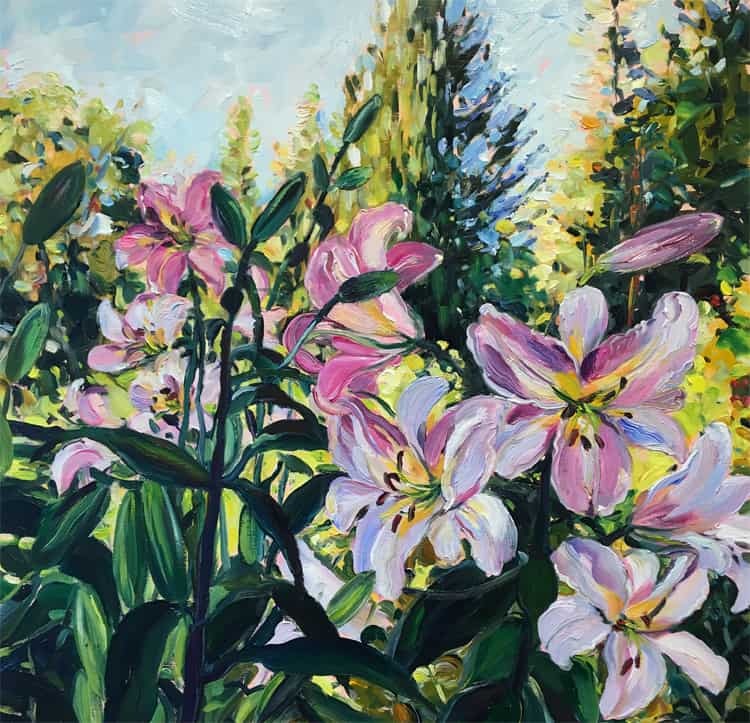 Her representational paintings allow her to explore the relationship between colour and light as it exists in the natural world. 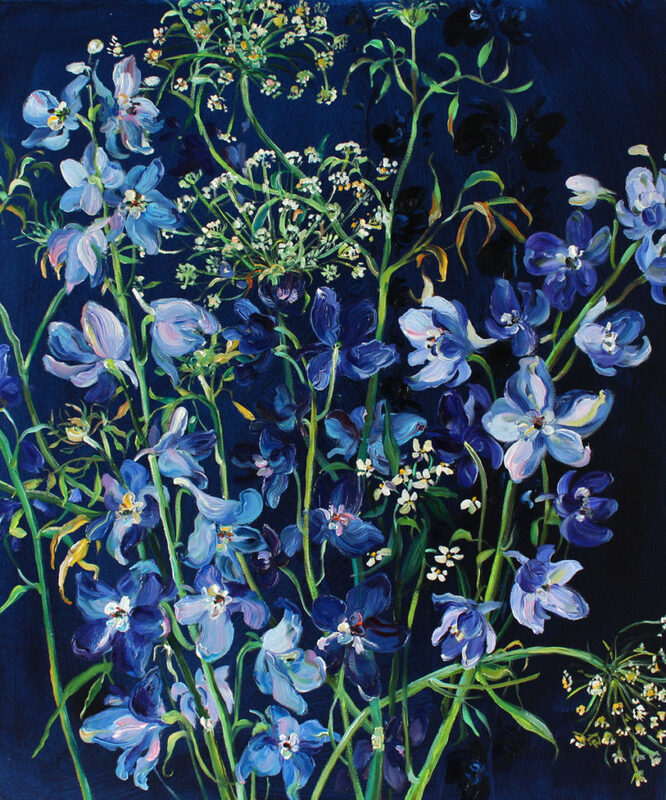 Krista graduated with a Bachelor of Communication Design from Emily Carr University of Art and Design in 2000. 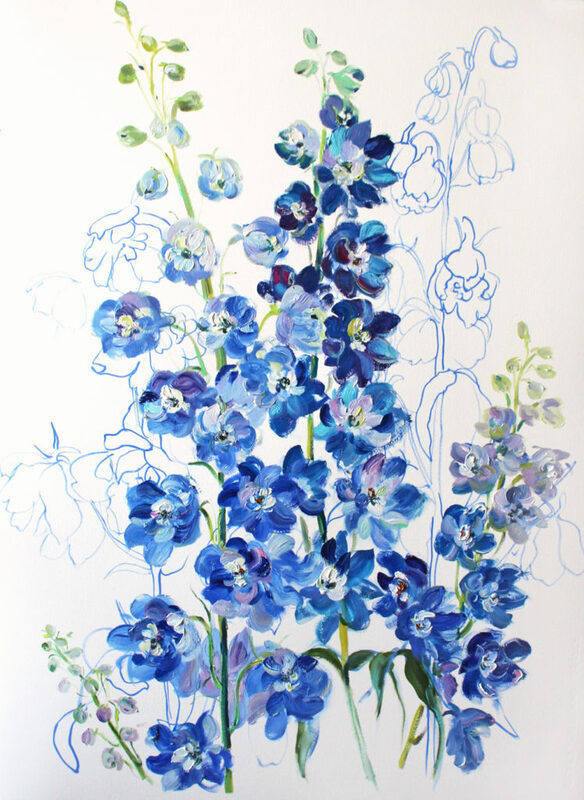 She worked as a designer and illustrator until she began to focus on painting on 2015.